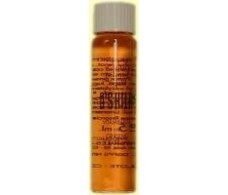 D'shila Plant Placenta Hair with Ginseng 25ml. 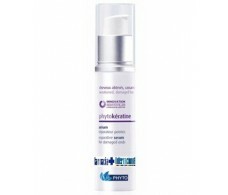 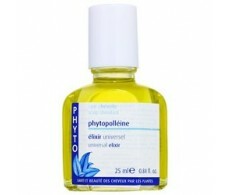 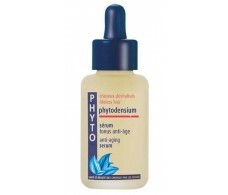 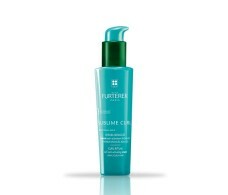 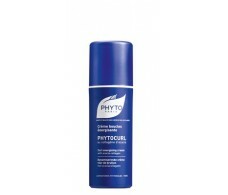 Phyto hair Phytodensium revitalizing aging Serum 50ml. 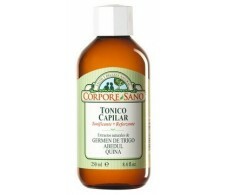 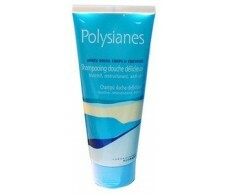 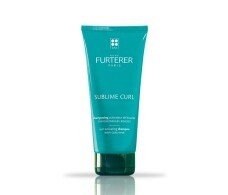 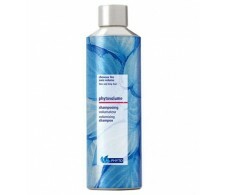 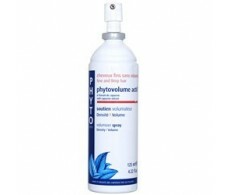 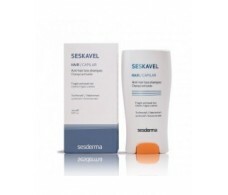 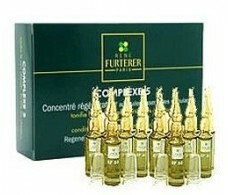 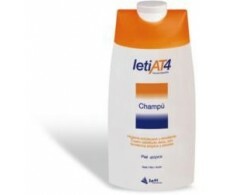 Shampoo Monoi Shower Polysianes to 200ml.